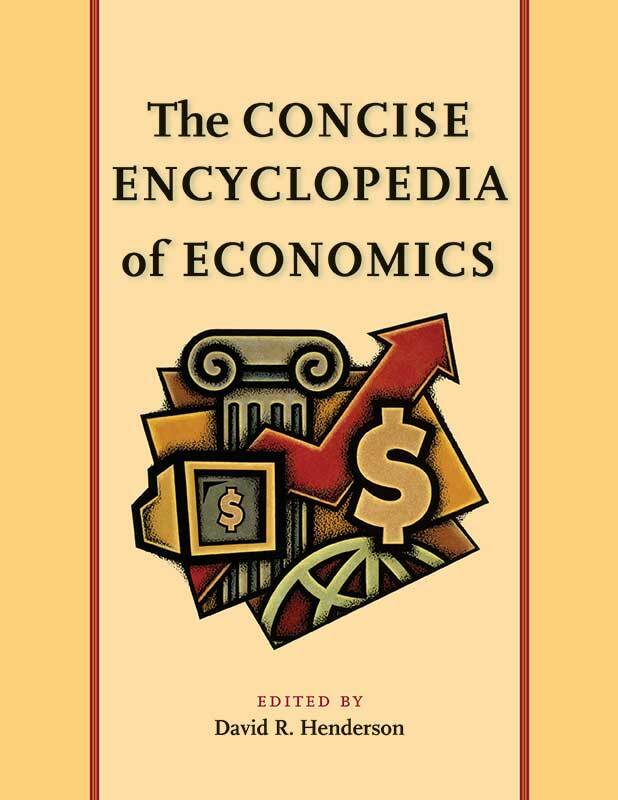 In this easily accessible, user-friendly volume, respected economist David R. Henderson brings together 152 of the most brilliant minds in economics to show how the analysis of economic topics can illuminate many aspects of the average person’s daily life. The more than 160 entries cover numerous topics including basic concepts, discrimination and labor issues, corporations and financial markets, issues in economic history, economics of legal issues, regulation, environmental regulation, taxes, economic policy, macroeconomics, money and banking, international economics, economics outside the United States, economic systems, schools of economic thought, and more. David R. Henderson is a Research Fellow with Stanford University’s Hoover Institution and an Associate Professor of Economics at the Naval Postgraduate School in Monterey, California.